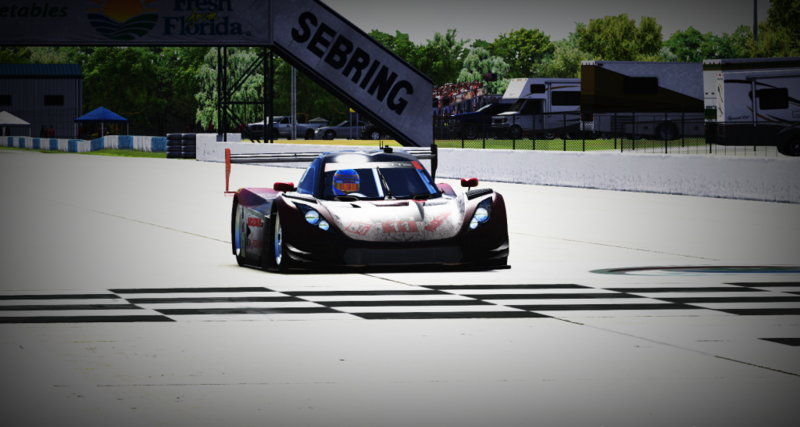 12 Hours of Sebring Winners!! Radicals back at Simply Race! 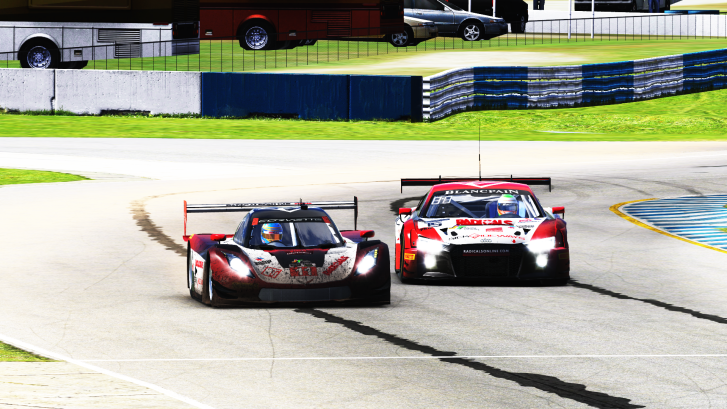 The DP duo of Carl and Adam along with Sindre and Kazuki in the Audi, took to the 12 hours of Sebring over the weekend to compete in another of iRacing’s World Tour events for 2018. With a modest qualifying position of 9th for the DP, the began to make their way up the field as others dropped out, picking up the overall lead of the race with still 6 hours remaining, where they would hold their advantage all the way to the chequered flag for another fantastic victory. Carl had this to say on the team’s efforts: “We ran a solid race without problems. Adam did a super job in the car during the middle part of the race, handing it to me in the lead with 4 hours to go and from there we kept the lead and managed to get our second World Tour win.”. Adam also adding: “The racing gods were on our side for this race. Once again, our qualifying didn’t show what we really had with 9th on the grid but our race pace was right up there, and Carl showed that making his way up to the top 3 by the end of his stint. Then the issues struck for other teams with either disconnections or incidents with other cars. I managed to keep the car clean and as I handed back to Carl for the final stint we were in the lead by 1:30 minutes. Carl then did a good job bringing the car home safely for our second world tour win of the year!”. Sindre and Kazuki also ran well during the majority of the race, however were unfortunate victims of an incident involving being lapped by another DP car, meaning a potential 7th place in class was ripped away from them with only a handful of laps remaining. This victory means that the Radicals Online team has now won all the iRacing special events for 2018 with Kazuki and Yuta winning the alternate time zone Bathurst 12 hours, can the form continue? Be sure to look out for the team at the next event from the 5th May for the 24 hours of the Nurburgring. 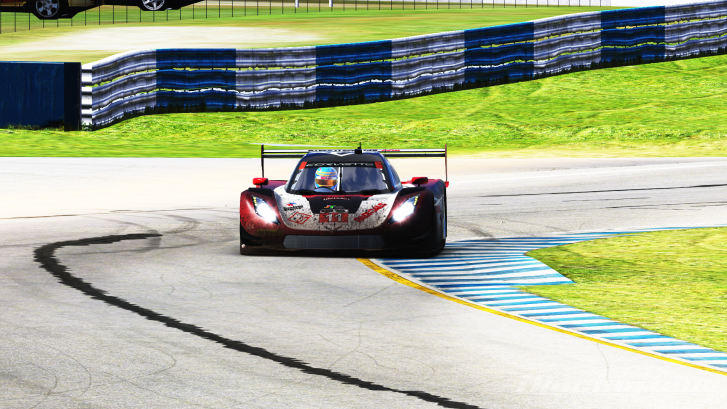 Some shout outs to some old friends in Pablo Lopez who scored in prototype 2nd place with Teo Martin eSports, Ricardo Ferreira who scored 3rd in GTE, thanks for the help! 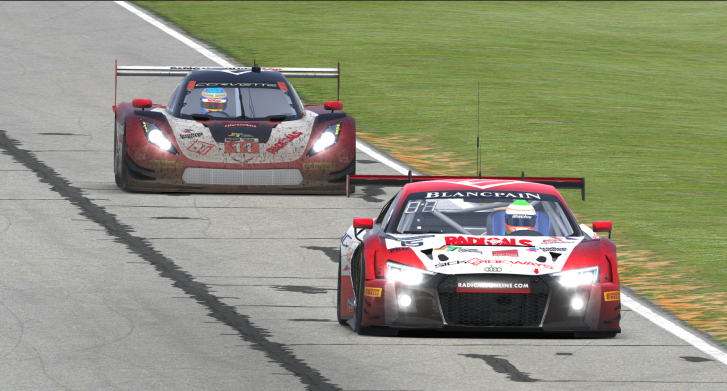 And Ricky who scored 2nd with Core SimRacing in the GT3 class., and congrats to everyone who podiumed and finished. As always a huge thank you to Cranfield Simulation, Sick Sideways, Astur Simrace and Joel Real timing.